Here are all my Disney pieces! These were all drawn for fun, feel free to use them elsewhere. 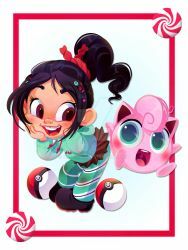 All I ask is a link back to my gallery, or credit to 'Krista Nicholson' for the artwork. Also, if you make anything with them...please show me! I would love to see your creations! Thanks for the creations. I loved all! 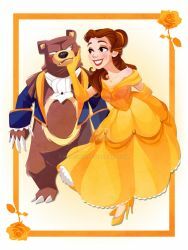 I love all the Disney pictures you draw!! Keep Going!! Amazing work!!!!! 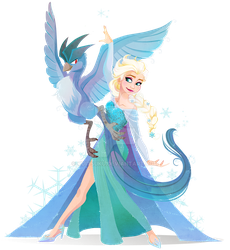 I would love to see one of your creations with Charizard and a disney character!!!!!!! 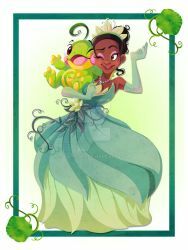 Loving the Disney princesses and their Pokemon. 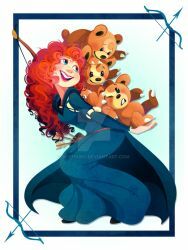 I saw the Merida one and I literally screeched, "OH MY GOD ARE THOSE TEDDIURSA?!" My mom just came downstairs to check on me. . .